Be our Flamingo in a Flock of Hawks! Call, Click, or Stop in our office today! University Square is closest to everywhere! room now for the 2018-2019 school year! Call Frank Flamingo For The Low-Down! Welcome and thank you for visiting our web site. 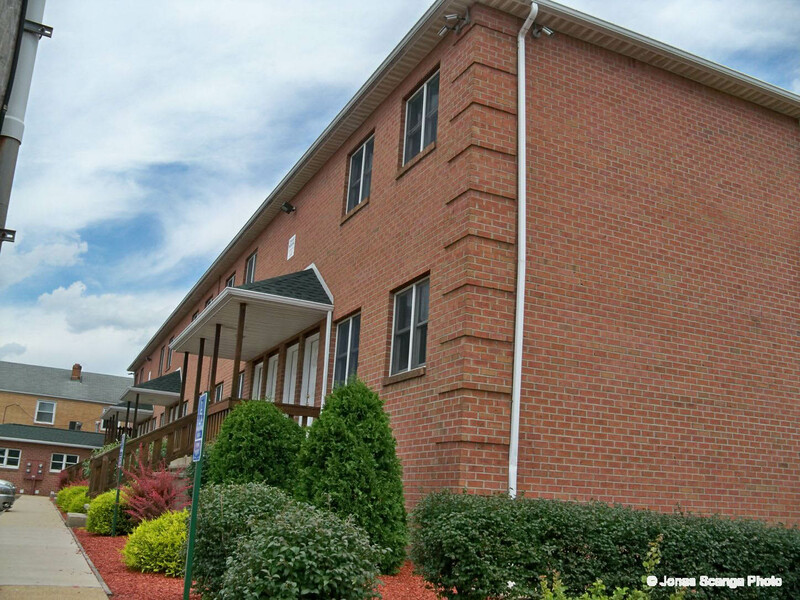 We offer a large selection of apartments and houses for rent in the Indiana, Pennsylvania community. 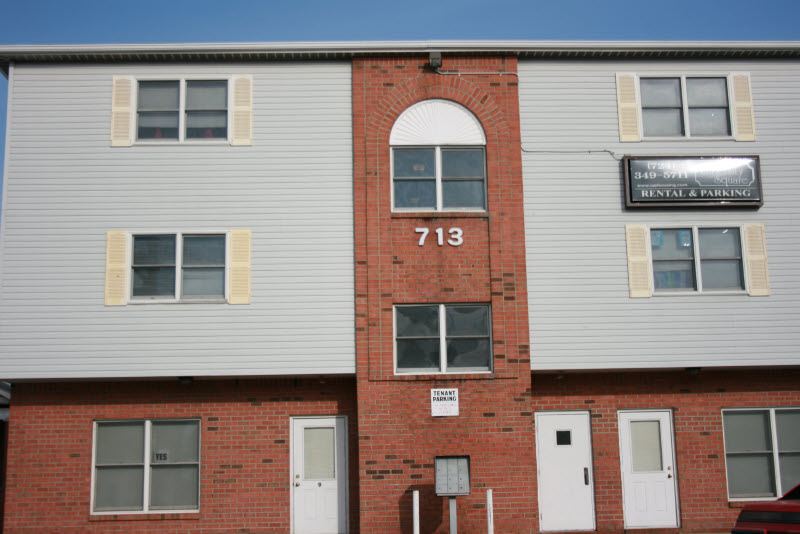 Our rentals include everything from single bedroom apartments to five bedroom apartments and full houses. Every property comes with a wealth of amenities. See why we're not just one of Indiana's largest housing providers, we are also the best. 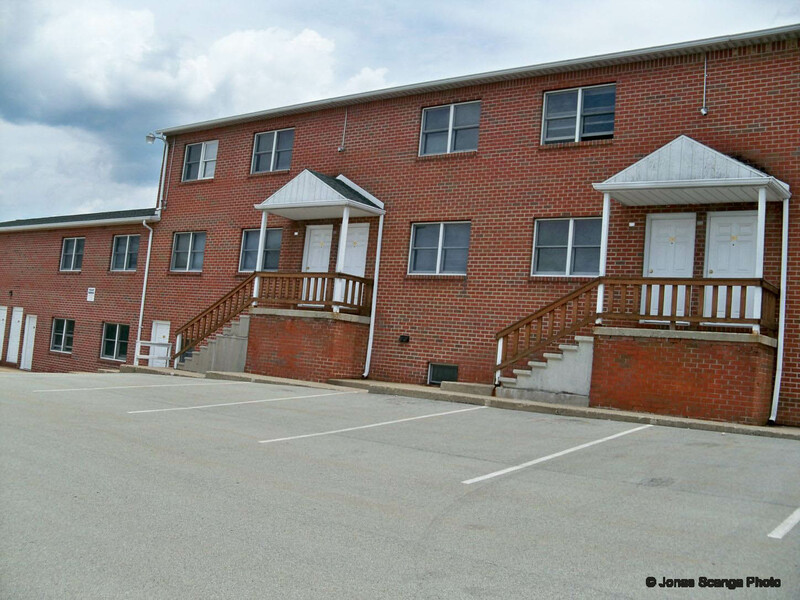 So for your one-stop solution for student housing in Indiana look no further than University Square. 1 to 5 bedroom apartments for 1 to 5 tenants. Fully furnished. Kitchen, living room, dining area, and bath. A/C, dishwasher, garbage disposal. Nearby off-site parking available. Comcast digital cable TV, internet and trash included. Apply For This Property Online! 2 Bedroom Apartments for 2-4 tenants. Kitchen, living room, dining area and bath. Located near McDonald's. Tenant pays electric and parking. Comcast digital cable TV, internet and trash included. Parking available on site. 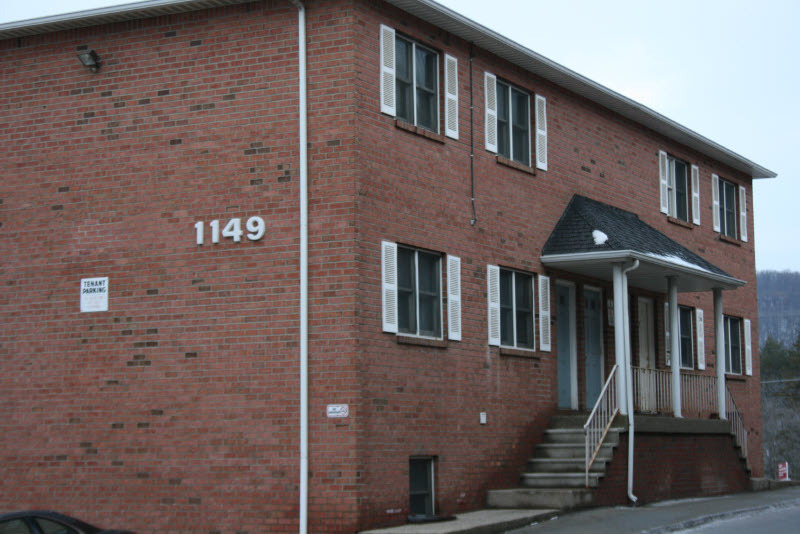 1 and 2 Bedroom Apartments for 2-4 tenants. Kitchen, living room, dining area and bath. Located near The Hub. Tenant pays electric and parking. Comcast digital cable TV, internet and trash included. 2 Bedroom Apartments, for 2-4 tenants. Located next to IUP Parking Garage. Fully furnished. Kitchen, living room, dining area, and bath. Comcast digital cable TV and internet included. Tenant pays electric and parking. Living room area, dining area and bath. Located below the Sutton Suites. Parking available. Comcast digital cable TV, internet and trash included. 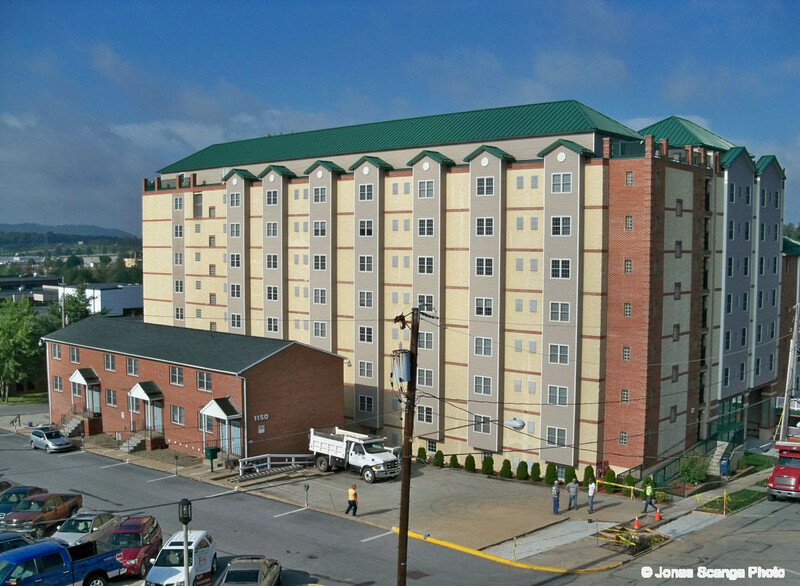 University Square Rentals is not affiliated with IUP.